1. 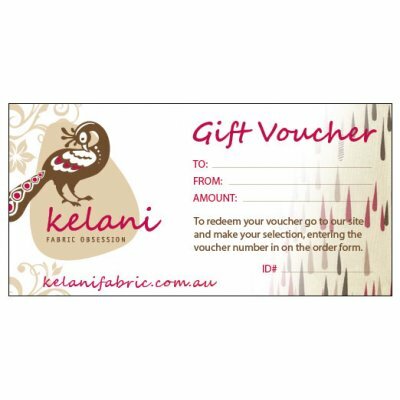 Simply choose the voucher value and quantity you wish to purchase. 1. Simply select the products you wish to purchase. 2. 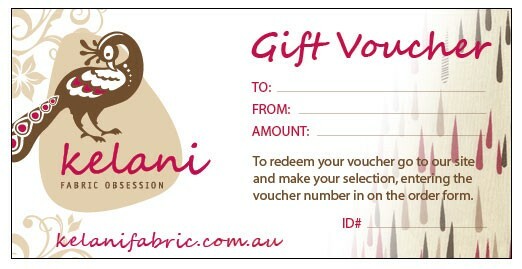 Enter your gift voucher ID code in the field required at checkout. 3. Select the "order enquiry" option to finalise the order with us. your order, an invoice will be emailed to you. 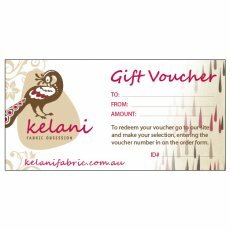 Note: Gift vouchers must be redeemed in full in one transaction.